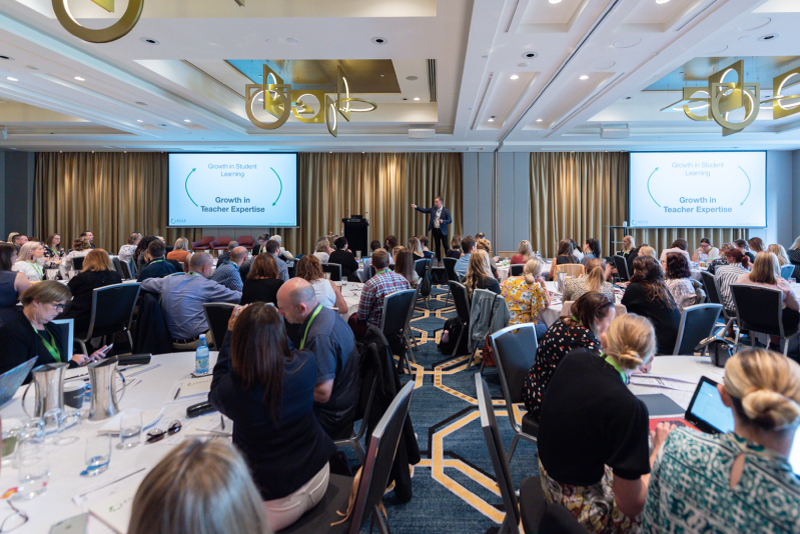 Thank you all for joining us at our 2019 Learning Sprints Summit. It was wonderful to gather together as a global network of schools and practitioners from around the world to share innovative practice, and to be inspired to keep making progress in our unique contexts. Our speakers would like to share with you their slides and resources from the day, please explore the downloadable documents from your favourite sessions below.